This week, we break down everything that's been happening on the long and winding road to Wrestlemania. We're also on Roku! 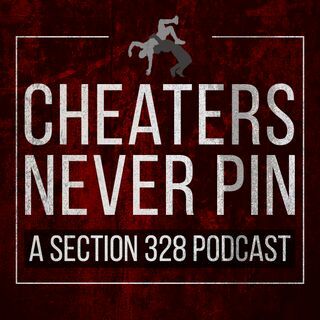 Search "Cheaters Never Pin" in the channel store to listen to us today!